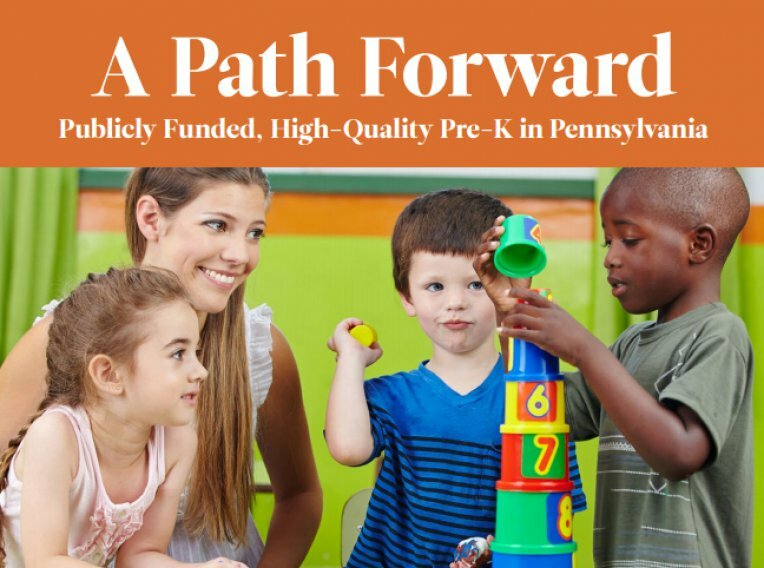 Driven by bi-partisan support, publicly funded, high-quality pre-k was placed as a top state funding priority of the past two state budget cycles… and rightfully so. Access to this vital service is a fundamental building block of our state’s education system and helps ensure children have the strong foundation necessary to enter kindergarten ready to learn. Furthermore, research has shown that it can reduce grade repetition, special education placements, and dropout rates. 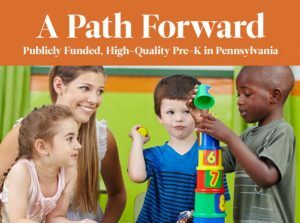 Unfortunately, even with recent increases in state funding, there are over 112,900 eligible children who qualify for high-quality, publicly funded pre-k but remain unserved. This report highlights the unmet need across all 500 Pennsylvania school districts and provides a contextual outlook for rural, suburban, and urban areas of the state. The need to build additional high-quality pre-k capacity is also explored as well as a path our policymakers can take to insure our most at-risk children are afforded the opportunity to participate in high-quality pre-k.